Updates to Google’s Android mobile OS take famously long to roll out to actual consumers, but here’s one stat that really puts things in perspective: 16 months after Google first released Lollipop 5.0, it’s finally the most popular (not by a majority!) version of Android. 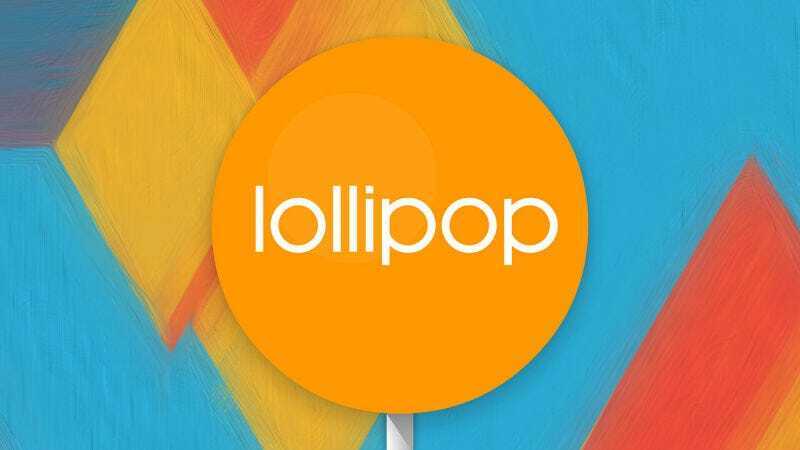 In the latest set of monthly stats, Lollipop takes 36.1 percent of installed versions of Android, narrowly overtaking KitKat (down to 34.4 percent). Marshmallow, the latest release, is still languishing on 2.3 percent. Why should you give a crap about the popularity of software release? Well, because it’s a telling indicator of a big problem for Android that refuses to go away. Having Android users fragmented across ten different versions of Android makes it hard for developers to write apps and services. That means Android apps are often given less work, if written at all. There’s also a problem for Google to keep users of top-end smartphones on its platform. The biggest improvements to smartphones in the past years have been software-based—things like always-on voice control, better camera software or a slicker UI. Even if Google can keep up or exceed Apple’s rate of innovation with iOS, it doesn’t matter one bit if a tiny percentage of consumers see the end result.